Narodené 16.2.2013. Štyria chlapci - Jack Marley, Jeff, James a Jasper. 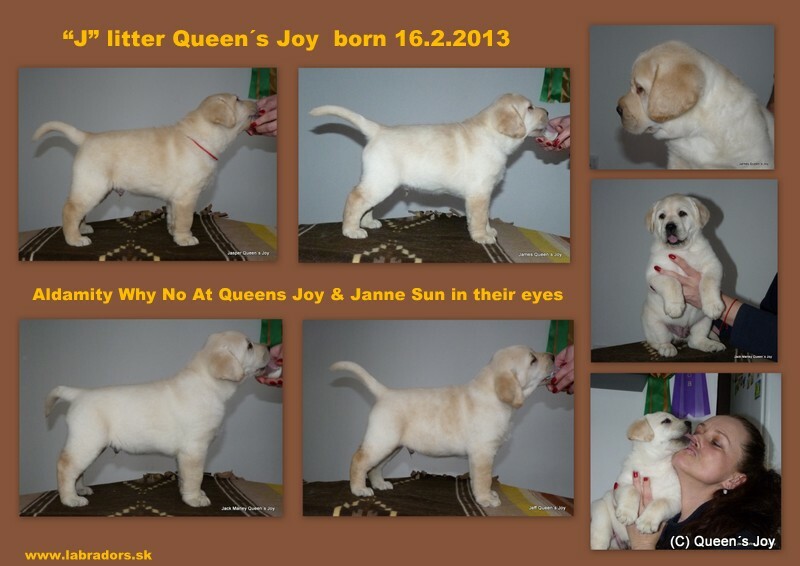 Janne Sun in their eyes Aldamity Why No At Queens Joy "Darcy"